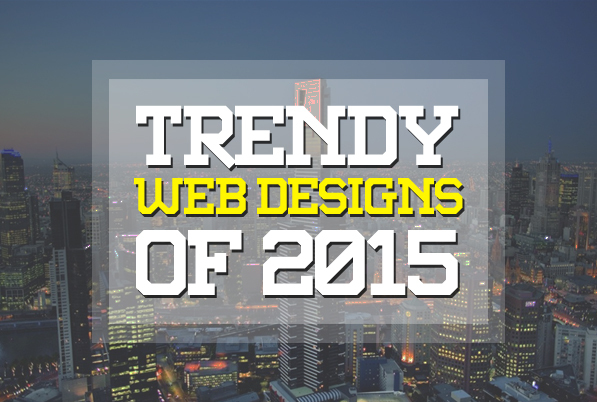 Earlier, I posted trendy articles of best award winning web designs, web designs trend 2015, graphic design trends 2015, HTML5 Web Design, responsive web designs and today’s I gathered trendy web designs 2015 examples for inspiration. 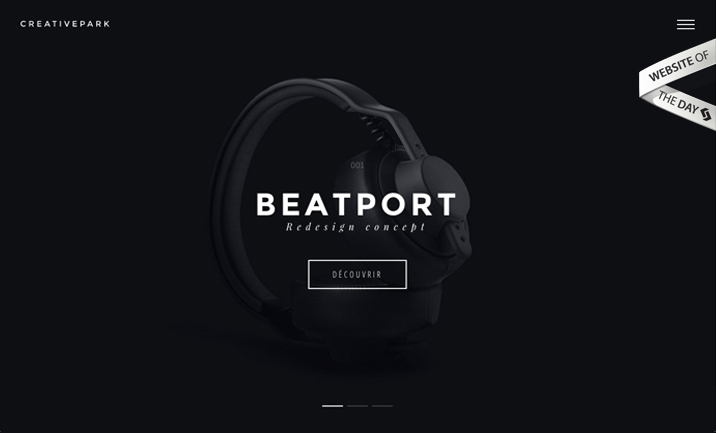 Let’s take a quick look at some amazing new trend web designs to keep in mind when designing your next website project. 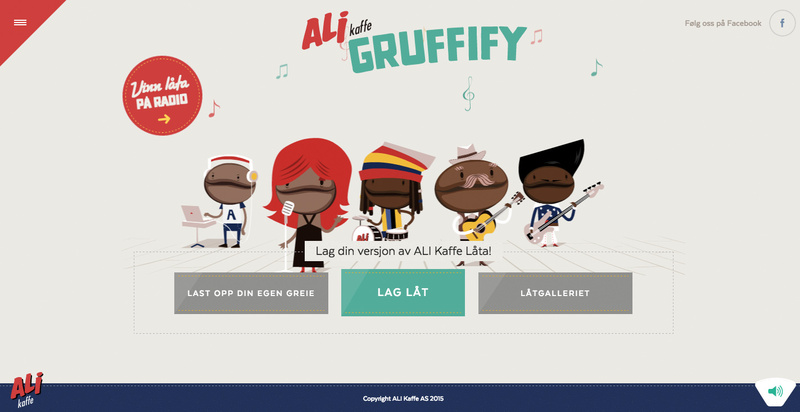 In this article you will find a variety of flat, responsive and HTML5/CSS3 coded and one page websites design which are following new trends of web designs. The main purpose here is to stimulate your creativity and to inspire your imagination to create your own design trend because your website represents you and your brand. 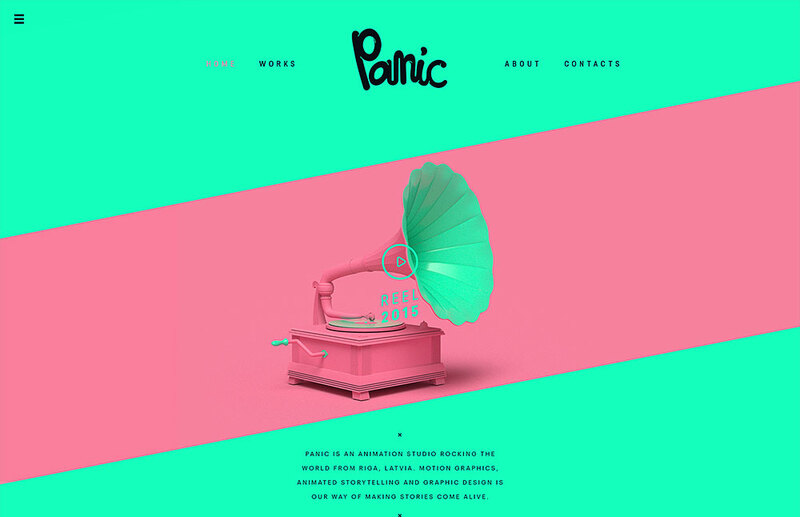 Panic is an animation studio who is skilled in motion graphics, 3d animation and graphic design and that’s how we make stories come alive. 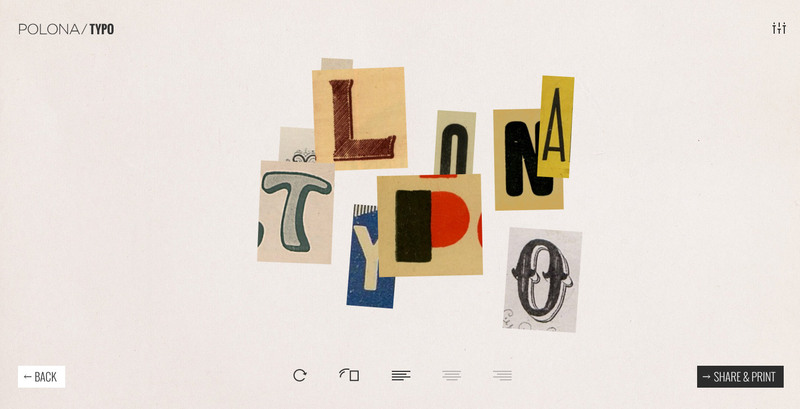 Polona.pl is a National Library of Poland website hosting literary and scientific texts, historical documents, journals, graphics, photographs, music scores and maps. 32 LEGENDS. SIX WEEKS. 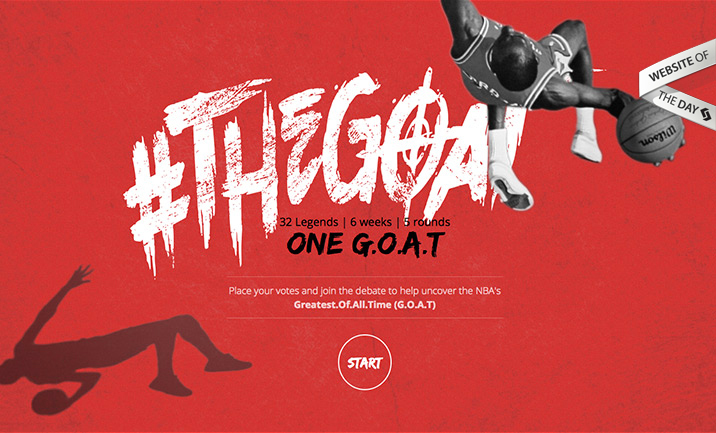 FIVE ROUNDS.ONE G.O.A.T This interactive project uses public votes to help identify the NBA’s Greatest.Of.All.Time (G.O.A.T). Jacob’s Pillow Dance Interactive is an extensive archive of dance videos from the renowned festival. 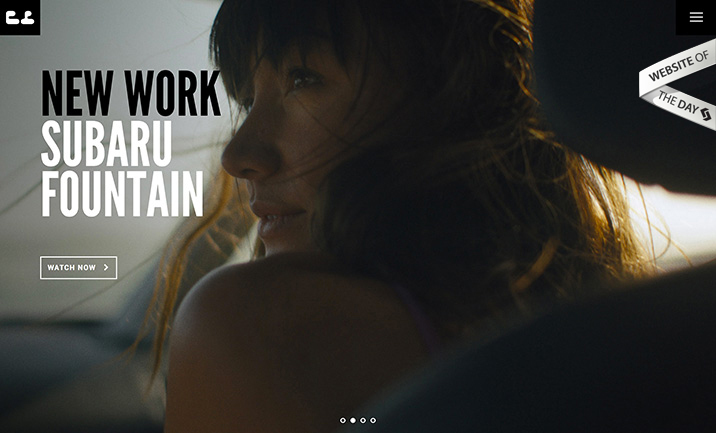 Barrel worked with Jacob’s Pillow to design and develop the new video collection site. We believe that a suitable image enables us each to define our own code, to communicate our personality in every context and on every occasion: we each have our own style, comprising communication, research, attractiveness, exclusiveness and distinction. 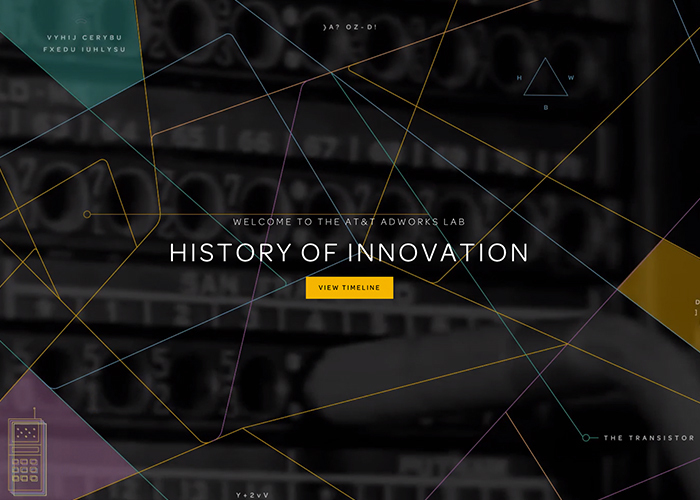 The AT&T AdWorks Lab History of Innovation is an interactive experience that takes you through over 90 years of innovation at AT&T Labs. 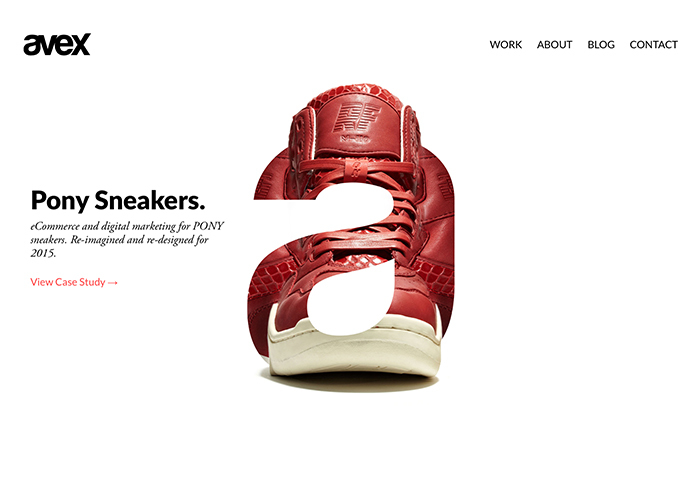 CREATIVEPARK is a portfolio site of Guillaume Grimaud. 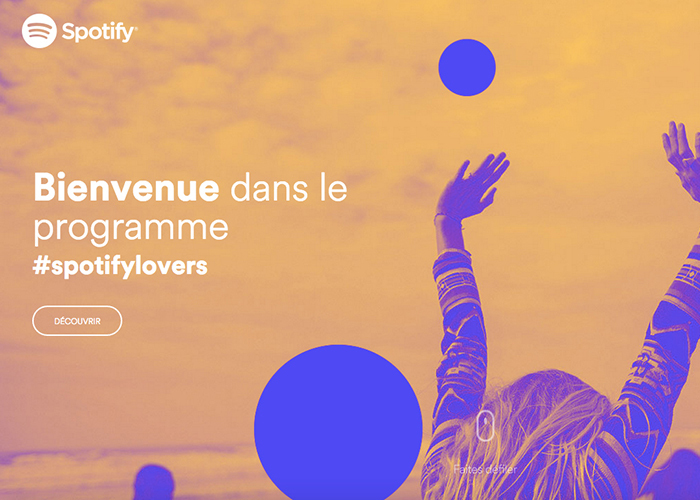 French Artistic Director and digital designer in freelance. 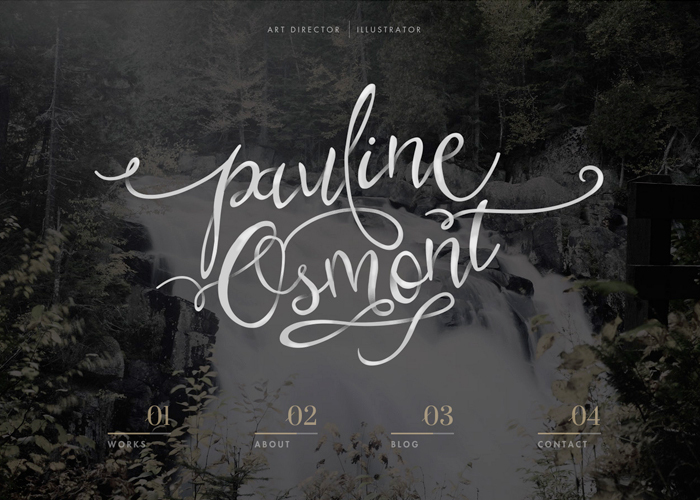 The portfolio of Pauline Osmont, Art Director, Web Designer and Illustrator in Lyon, France. When Muhammad Ali was the greatest boxer in the world, his style was technically adept, innovative, and visually stunning. 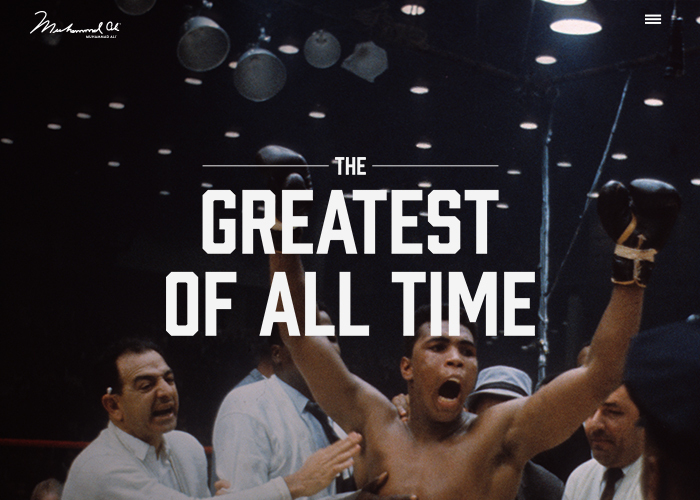 Today he is a cultural heavyweight–still a role model, still an icon, still a champion. 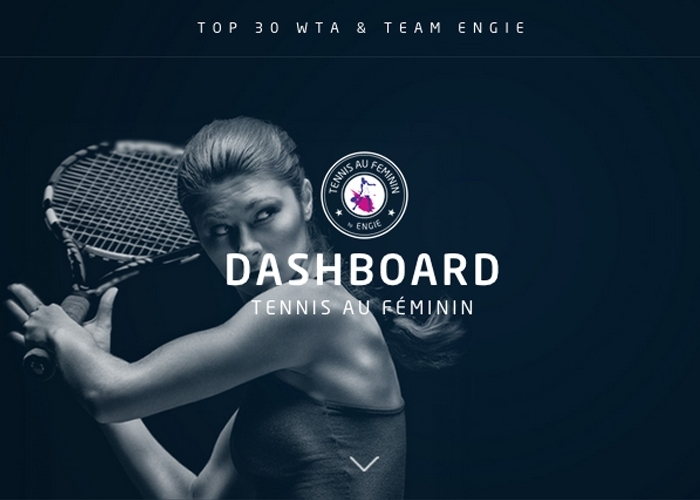 To help preserve that legacy, we worked with the Authentic Brands Group to build a digital testament that ensures the “Sportsman of the 20th Century” will live on in the 21st. 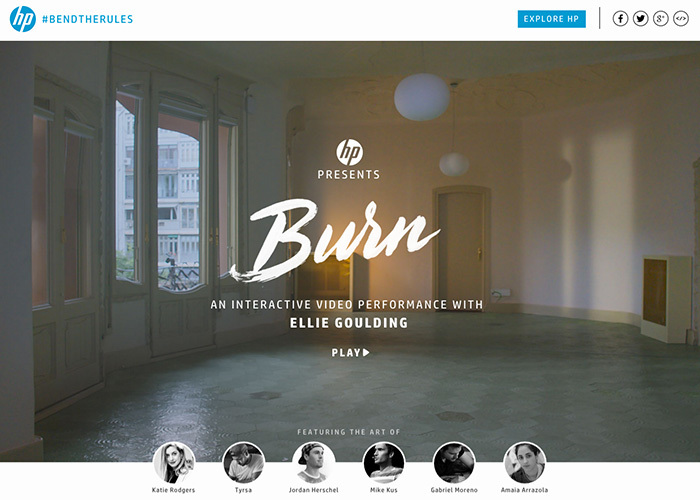 HP has brought together influential artists from around the world to light up Ellie Goulding’s performance of ‘Burn’. Viewers can interact with the experience by pushing the keys ‘H’ and/or ‘P’ on their keyboard. 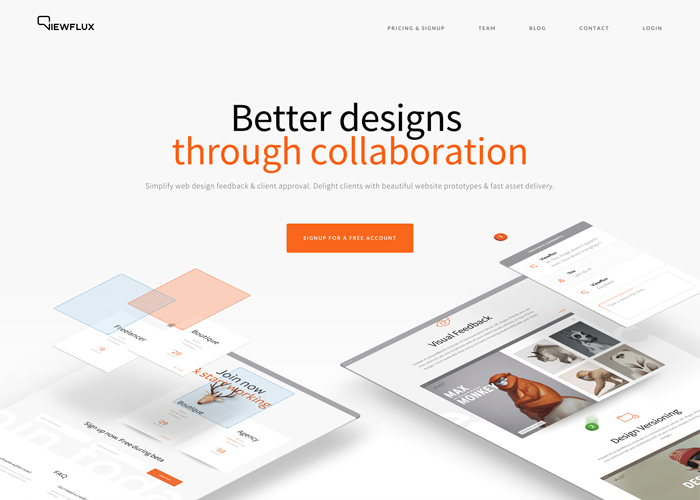 Online collaboration platform for designers & agencies that allows them to gather feedback, create prototypes & share their creative work with their clients. 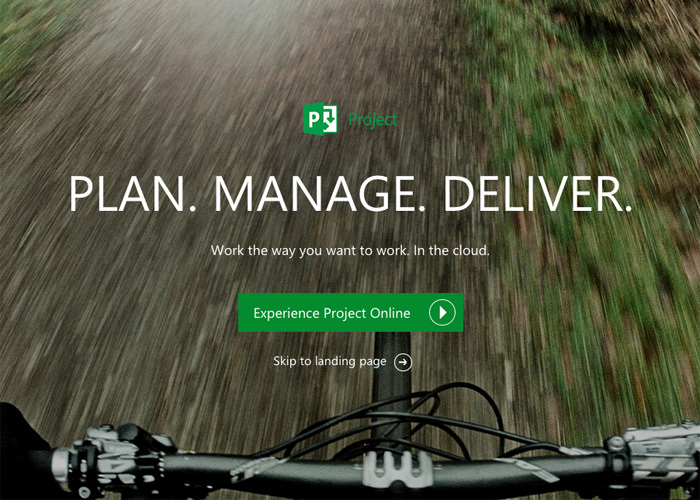 To support Microsoft’s overall positioning as a company that empowers individuals to do more, Vertic has created an interactive video experience to showcase the productivity gains made possible from working with Microsoft Project Online. 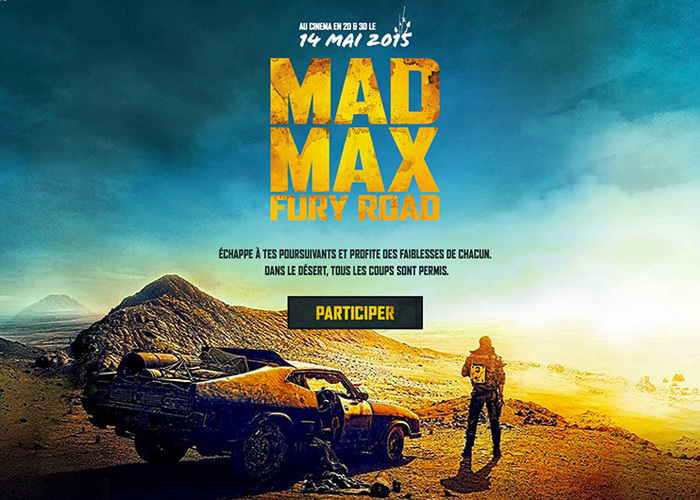 Mad Max Fury Road : Pursuit is an addictive survival race, twitter-connected experiment based on the exciting storyline of the movie. Dogstudio is a multi award-winning, beer-loving Belgian digital agency. Our middle-sized team of passionate individuals are all quality-driven. Bonobo Jeans is the alternative jean brand for urban youth who loves fashion. 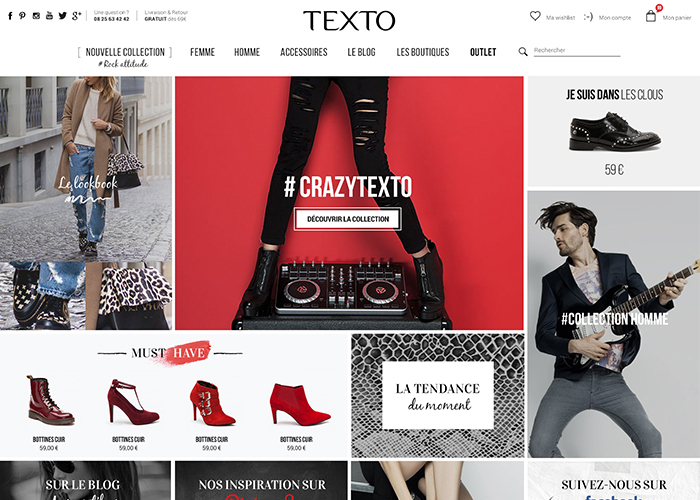 This interactive catalogue is responsive and social. 30 species, 30 pieces. 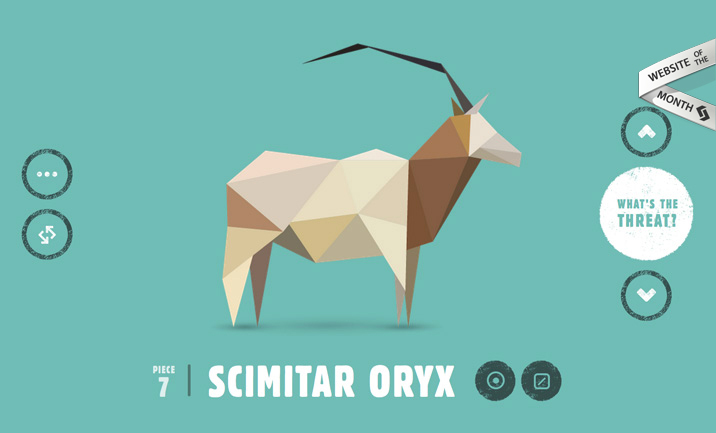 In Pieces is an interactive exhibition of 30 of the world’s most interesting but unfortunately endangered species – their survivals laying literally, in pieces. I’m an Art Director & Digital Designer/ Photographer based in Paris. 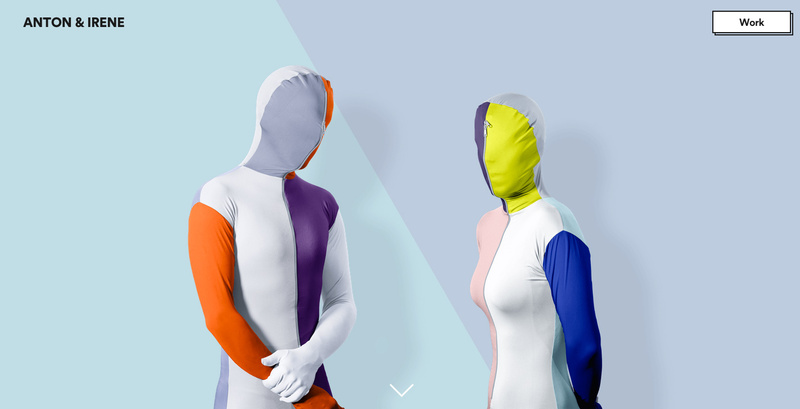 Photography folio based on sobriery, minimalim and esthetical neatness. 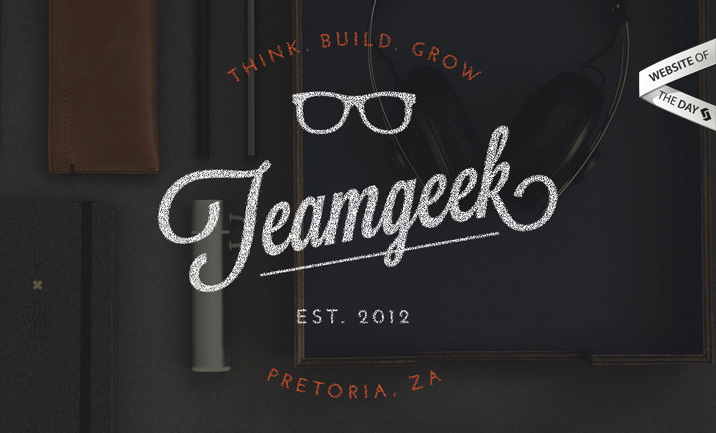 Award winning digital geeks from Pretoria, South Africa. Great collection! 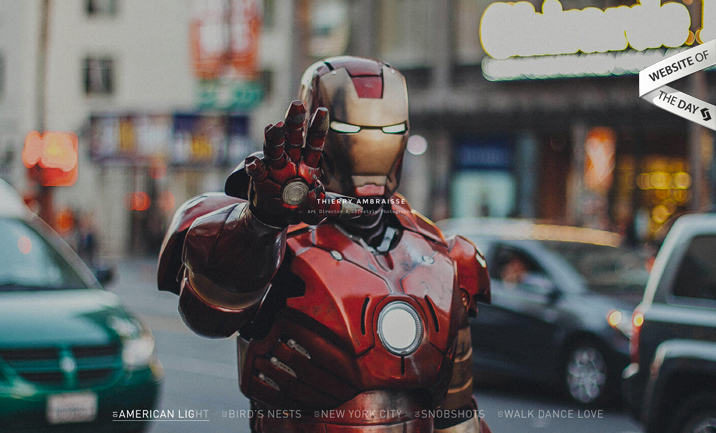 I would have to say my favorite out of the bunch is Dogstudio’s site. 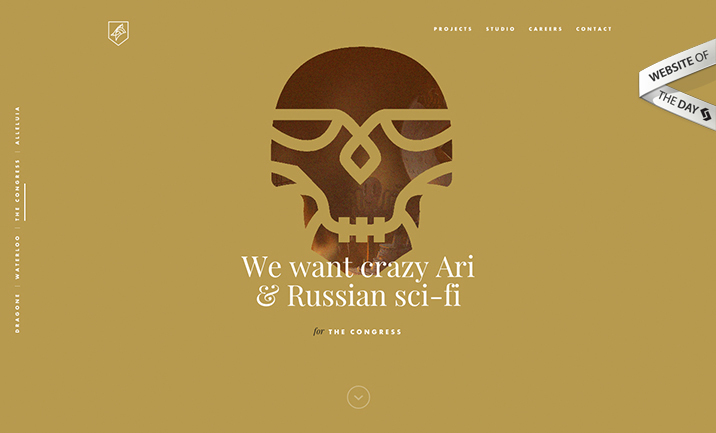 Great balance between content and design.